Despite the recent summer temperatures, it really is autumn - peak season for enjoying the natural beauty of our region, whether by hiking, biking, or strolling the city streets. The fall colors are expected to be super-vibrant this year due to favorable rainfall and temperatures this summer. Another sign of fall is the Apple Harvest Festival this weekend in downtown Ithaca - stop in and say hello on your way to the delicious apple pies & treats! Join us Friday Oct 6th (5-8PM) for local cider and cookies during the downtown Gallery Night to toast 10 great years in business! We're extremely grateful for the amazing community support that has enabled us to thrive into our 2nd decade! Stop in anytime over the weekend of Oct 6-8 to enter our Anniversary Party Prize Raffle! Also watch for related promotions on our Facebook page. The Serenity Mattress by Savvy Rest has a highly customizable three layer design. Each sleeping partner can customize their side from extra firm to sink-in-soft and many points in between. "Whether or not we can save the planet, we need to care for it... we need a connection to the Earth that transcends the success or failure of our efforts." 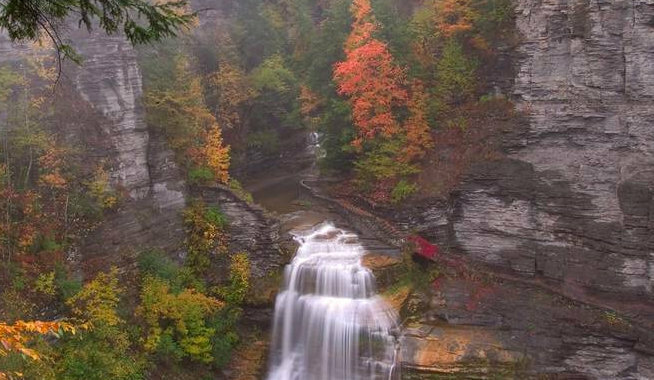 Need some new ideas for outdoor places to experience in Tompkins County? Check out the IthacaTrails.org website - a very cool resource! Even seasoned explorers are sure to find some awesome new spots. 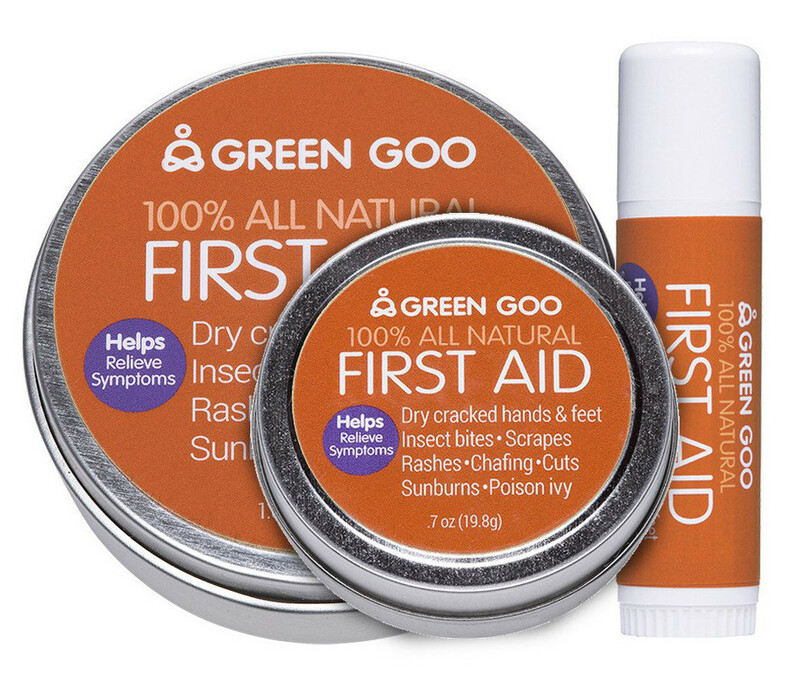 With fall hiking and leaf peeping come the bug bites and the itchy scrapes and scratches. This salve from Sierra Sage is excellent at relieving the itch and speeding the healing. Throw a tin in your backpack before your next excursion to Lucifer Falls or Lick Brook! 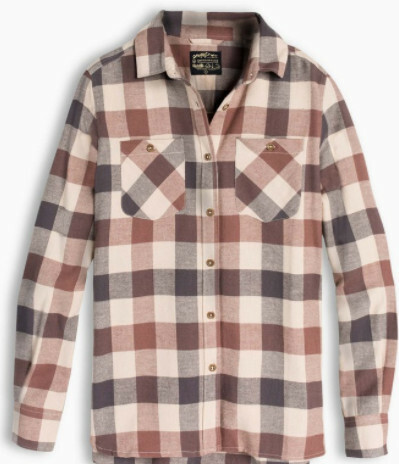 We now have stylish women's and men's plaid flannel shirts and thermal Henleys by United By Blue, in soft and cozy 100% organic cotton. 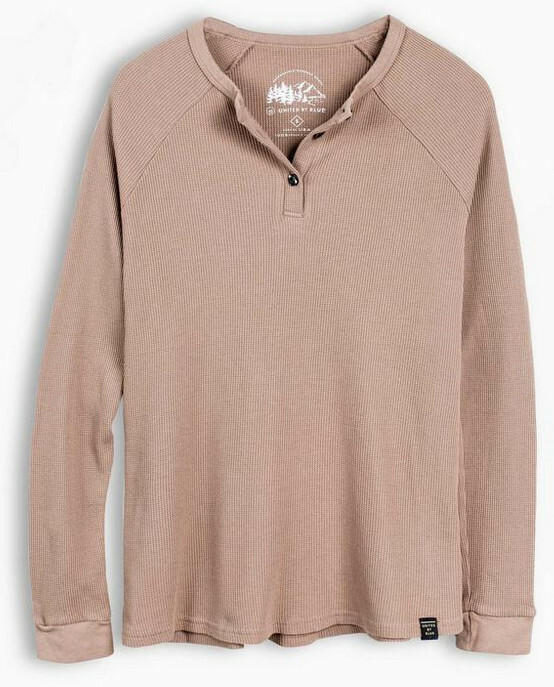 The Henley is a great option for layering in preparation for Ithaca's fall temperature swings. Try them on and let us know what you think. United By Blue is based in Philadelphia and known for their ocean, lake and river cleanup efforts.